Are you on the path to becoming a 1%'er, why not? Put your hand out, see nothing, hear nothing, say nothing....grab the loot (your share) - that's it! 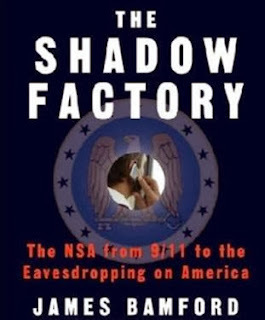 In “The NSA, Drug Trafficking, & the Crash of Cocaine2,” I reported that I first learned of that Agency’s involvement in drug trafficking in 2000, more than a decade before the super-secret NSA became a household name. The source for that story, Russ Eakin, had been the NSA’s “man on the ground” in Bolivia during the Cocaine Coup in the early 1980’s. 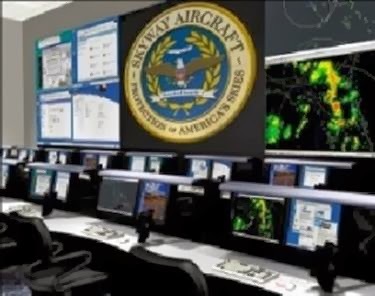 The discovery of previously-undisclosed ties between SkyWay and the NSA came in a review of documents after two men implicated in the drug trafficking network were recently convicted. Recently Douglas McClain Jr, was sentenced to 14 years for money laundering in Federal Court in San Diego. 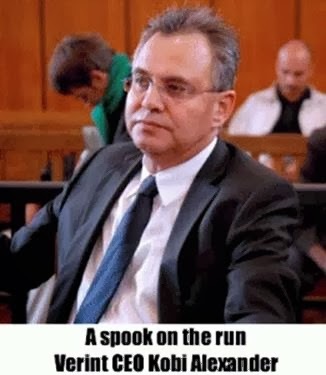 McClain was the president of Argyll Equities, the dodgy private bank in Texas which purchased the drug-running DC-9 for SkyWay. 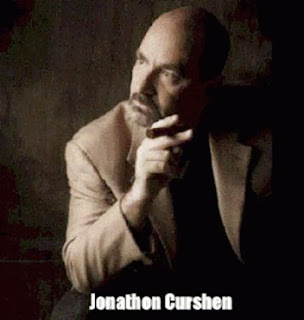 Joining McClain in the Big House is Jonathon Curshen, who got twenty years for fraud and money laundering. Curshen, an American con man from Sarasota Florida, controlled a company in Costa Rica called Red Sea Management, which (at least on paper) generously provided— in return for 28,000,000 shares of common stock in SkyWay—the 1966 McDonald Douglas DC9 aircraft that shortly thereafter began carrying cargo which came to include 5.6 tons of cocaine worth several hundred million dollars. SkyWay put out a press release announcing the deal: "The DuPont Investment Fund 57289, Inc. Satisfies $7 Million Funding Agreement with SkyWay Communications Holding Corp."
"Some guy in Costa Rica"
SkyWay’s twisted three-year history of unpunished financial fraud seems relatively well-known at this point. The company in deliberate fashion stole the life savings of thousands of investors, through the simple expedient of issuing barrages of press releases filled with utterly false statements to pump up the stock’s price before the company filed for bankruptcy. SkyWay’s only other overt act of capitalism was its participation in the ownership of a plane hauling 5.5 tons of cocaine worth several hundred million dollars. But what is known about SkyWay may also illustrate just how much we still don’t know about the NSA. Musical chairs and the "known unknowns"
It has always struck some observers as odd that a fledgling start-up like SkyWay—with at the time just a few dozen employees—moved in to a huge 79,000 square foot facility in January of 2003, the recently-vacated American headquarters of Tadiran Tele-Communications, which had moved its U.S. operations to New York. So I took a closer look at the Israeli telecom company which passed on its U.S. headquarters to a tiny start-up with no prospects and little money. According to a press release, Tadiran Tele-com (TTN) moved its U.S. headquarters to the newly-constructed facility in Clearwater in early 1997. When I first learned of Tadiran, the company didn’t set off any alarm bells. Now a little probing indicated that the Israeli entity housing itself in Clearwater Florida didn’t call itself “Tadiran” for long. In early 1999, Tadiran’s global surveillance division, housed in Clearwater, was sold to another Israeli telecom, ECI-Telecommunications (Nasdaq: ECTX). The Israeli Government’s Clearwater-based Surveillance entity (whatever its name-of-the-moment) was finally sold to Verint Systems Inc. in early February 2004. One possible explanation for the game of musical chairs is that Tadiran’s name had already become tarnished, after the company was accused of being involved in worldwide espionage. 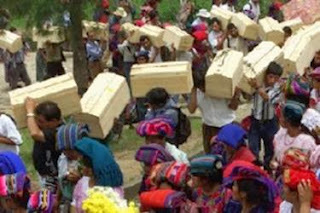 In Guatemala, the company became infamous for having installed two intelligence computers which were reportedly used to select death squad victims, as well as pinpoint urban guerrilla safe houses. Tadiran also funded an electronics school for the Guatemalan army. 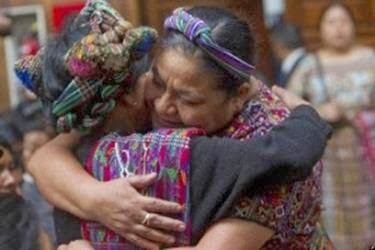 At the same time Israel was setting up a factory to manufacture ammunition and replacement parts for Guatemala’s Israeli-made rifles, and advising the Guatemalan military by providing military, counterinsurgency, and intelligence advisers for what human rights groups called a genocidal war which included forced resettlement schemes in the rural highlands against a largely Mayan Indian population. The DC9 (N900SA) was the first of two drug planes with apparent ties to the U.S. Government caught carrying multi-ton loads of cocaine in Mexico over an 18-month period. 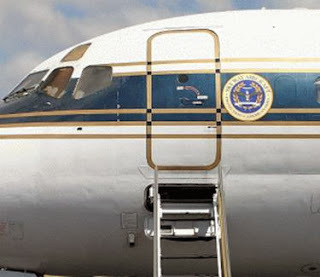 The second, a Gulfstream II business jet (N987SA), was cited by European authorities for flying extraordinary renditions missions for the CIA.